Sustained use of Black Seed has been shown to support memory, healthy attention span, and overall cognition. ** Turmeric also supports working memory. 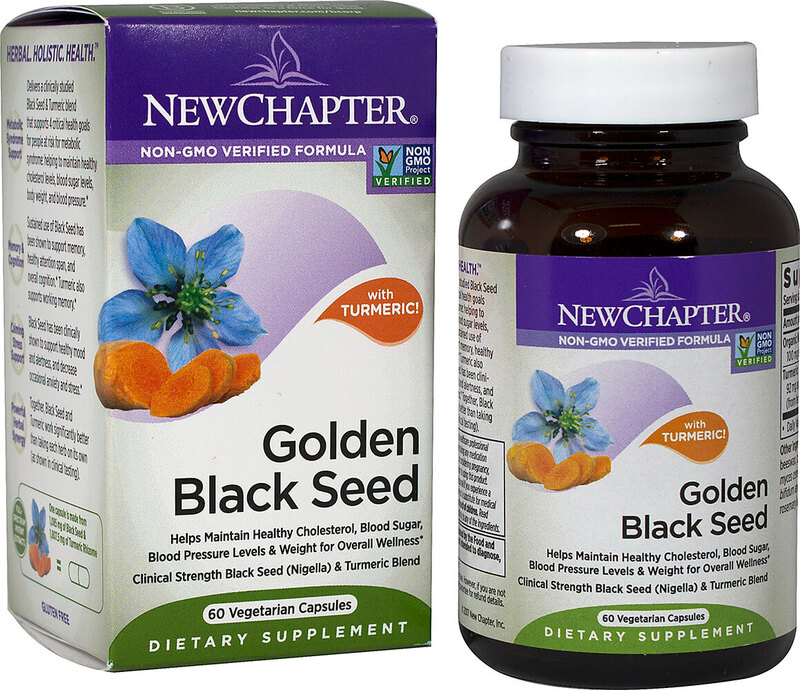 ** Black Seed has been clinically shown to support healthy mood and alertness, and decrease occasional anxiety and stress. ** Together, Black Seed and Turmeric work significantly better than taking each herb on its own (as shown in clinical testing).